The BATS Stage – with great wing space, an ideal space to present your music or drama event (Full lighting and sound can be provided, but is subject to separate agreement with Burneside Amateur Theatrical Society – go to their link). The Cropper Room – perfect for meetings, with tea and coffee making facilities. This room has been used for meetings by James Cropper plc, the NHS and the Environment Agency as well as local groups such as Burneside Parish Council and The Lakes Line User Group. It could be just as easily used for your coffee morning...Equipped with projector screen (we can provide a projector) and large screen monitor to link up to your laptop. The Acland Room – our second meeting room, at the side of the main building. Also includes a small kitchen facility. Equipped with a large screen monitor to link up with your computer. The Hoyle Room - a small meeting room upstairs, ideal for 1-2-1s. Kitted out with a large screen monitor for presentations. Need a bar for your function - Barnaby's Bar available. MKFB Muay Thai is a combat sport club in the South Lakes, training in Kendal and Penrith. 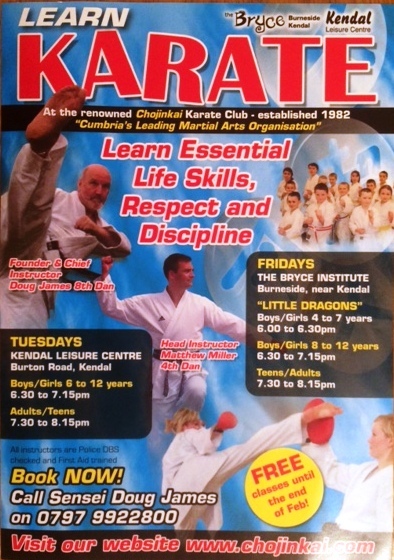 Improve your fitness, strength, agility with regular classes or private training in a friendly and engaging atmosphere. Muay Thai training promotes discipline and respect for self and others as well as fitness for your body and mind. An Induction Loop system is now fitted in the Main Hall. If you want to use, simply turn your hearing aide to the "T" position. 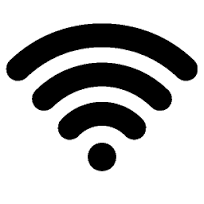 Wi - Fi is now available in the Bryce Main Hall and The Cropper Room (and possibly elsewhere if the signal reaches). This is provided at no extra cost to hirers.